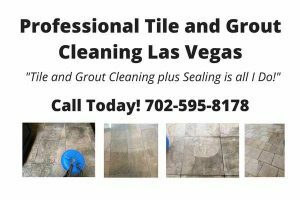 Cleaning your tile and grout as a professional tile and grout cleaning service, I see a lot of products people are using, that is simply making their floors filthier than cleaner, faster. 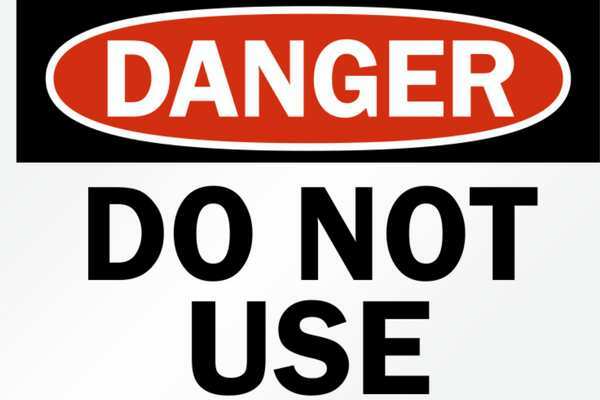 Vinegar is a product that is acidity (1 on a PH Scale) and when used on grout, it can actually discolor or permanently change the overall color of the grout to whatever is existing on the floor. Vinegar is not helping your grout look any better before you started. Vinegar can cause break up of grout (etching). A good reason why some grout is missing or cracking in various areas. Typically the dirtiest area is the kitchen. Clorox is on the other end of the PH Scale (14) and is just as damaging as it “neutralizes” everything in its path. That means brown goes to “light” brown or white goes to “off” white…This is one reason the word “discolored” grout comes from. Swifter Mops seem like a great idea, however, what they actually do is layer a film on your floor and sometimes so thick, you almost need a jack hammer to remove. At times, “restoration” is the real word when removing this product as the layering is so bad, specialized equipment must be used to remove.End result costing you more money for a headache product. When in doubt, use closest to a water solution mixed with a drop of blue dawn, and purchase a large micro fiber padded mop. Clean, then rinse. There are so many more products that can damage your tile and grout that I haven’t mentioned, but for now, these are the top 3. 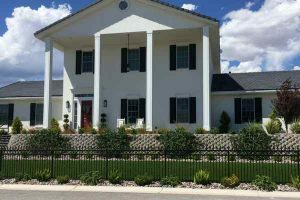 For more information, stay tuned to Chief Dirty Grout or Call 702-595-8178 directly to see how I can help you! 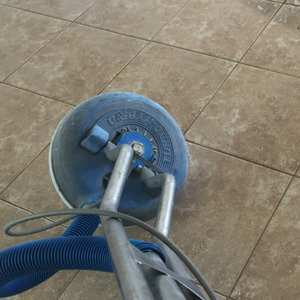 If you think you’re ready for cleaning your tile and grout, today is a good day!